You’ve been patiently waiting and now the time is here. 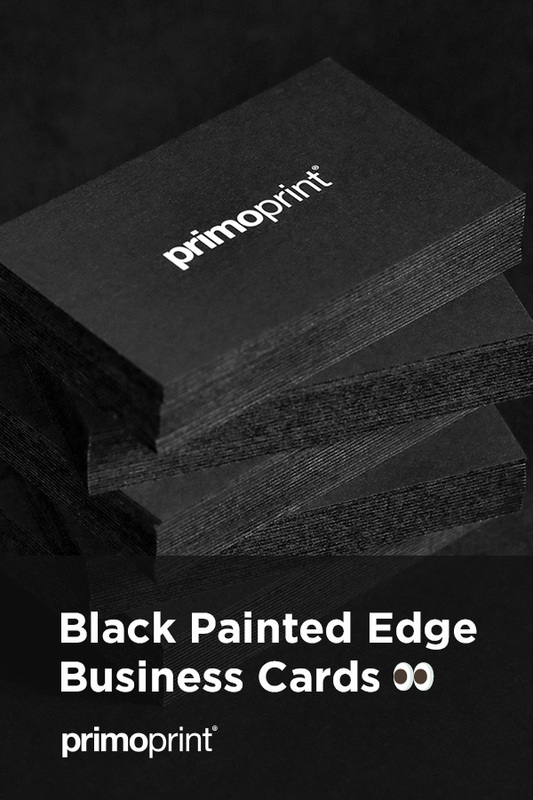 We’re excited to introduce black as our latest addition to our painted edge product line. 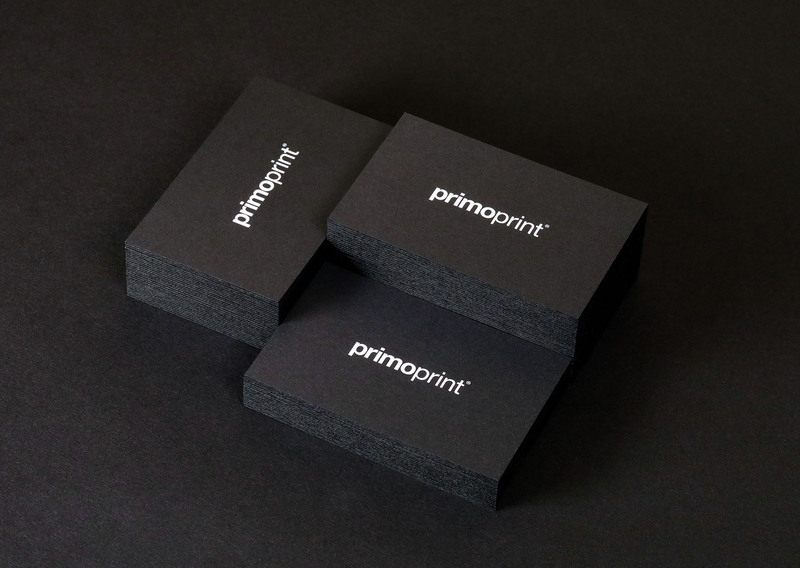 All black is the route we’ve chosen for our brand, but these black edges look stunning with color printing and clean white backgrounds as well. 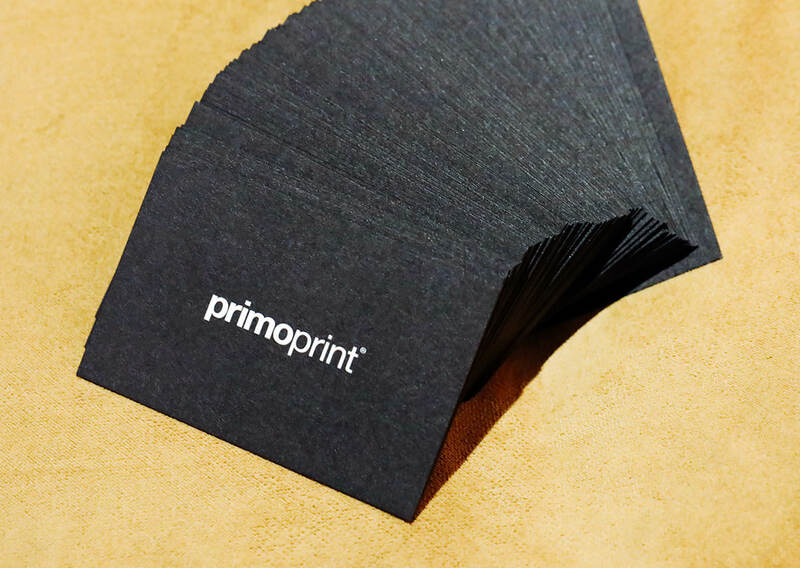 Like the rest of our painted edge products these cards are printed on thick 32PT uncoated stock and are available in quantities of 250 and 500. Updating your business cards is an easy affordable way to bring new life to your brand. 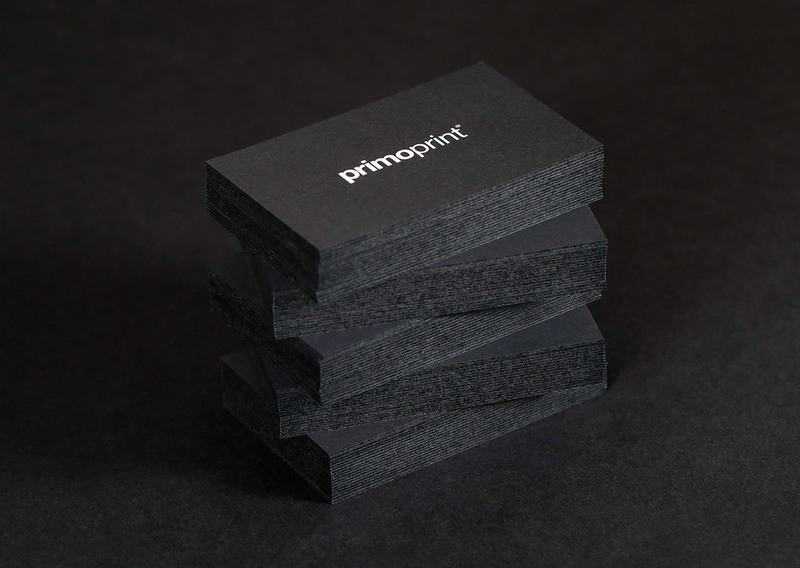 Our black painted edge cards start out at just $68 and have an average production turnaround time of 2 – 4 business days. When asked if they judge a company by their business cards, 72% of people said yes. Promote your business and services confidently with well-designed, quality cards. Your goal is to impress potential clients, and these black edges are nothing short of impressive. Black is appealing to younger audiences as well as high-end audiences. It represents power, simplicity, mystery, and sophistication. Black is traditional, yet never goes out of style. We hope you’re as excited about this product release as we are! If you would like assistance getting started, our team is happy to help.